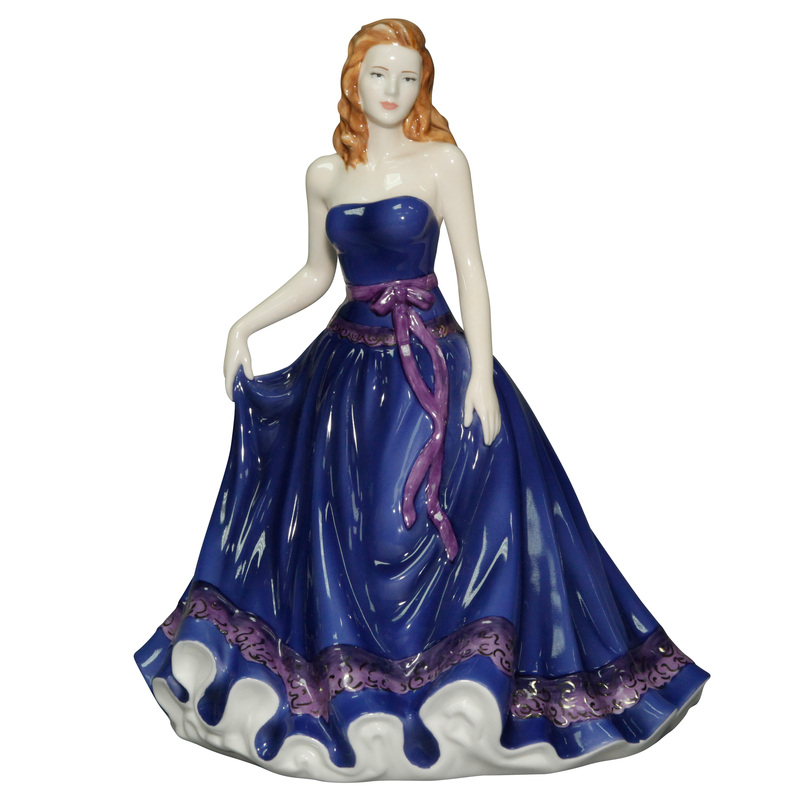 Royal Worcester is a British brand known for its history, provenance and classically English collections of porcelain. 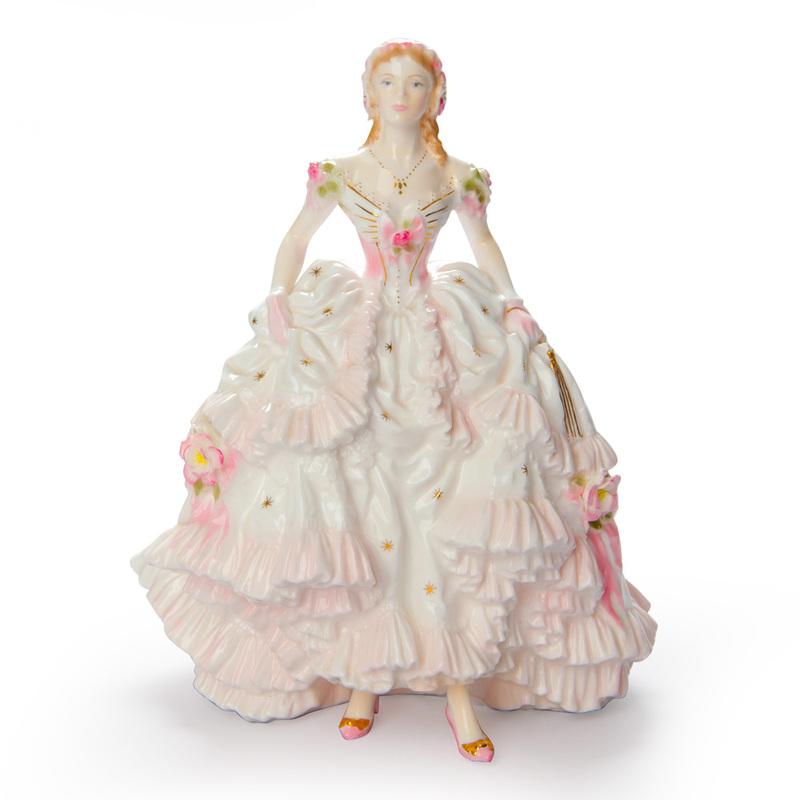 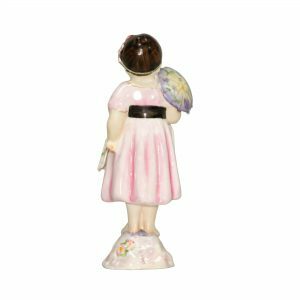 A beautiful collection of original Royal Worcester figures directly from a wonderful English estate has just arrived! 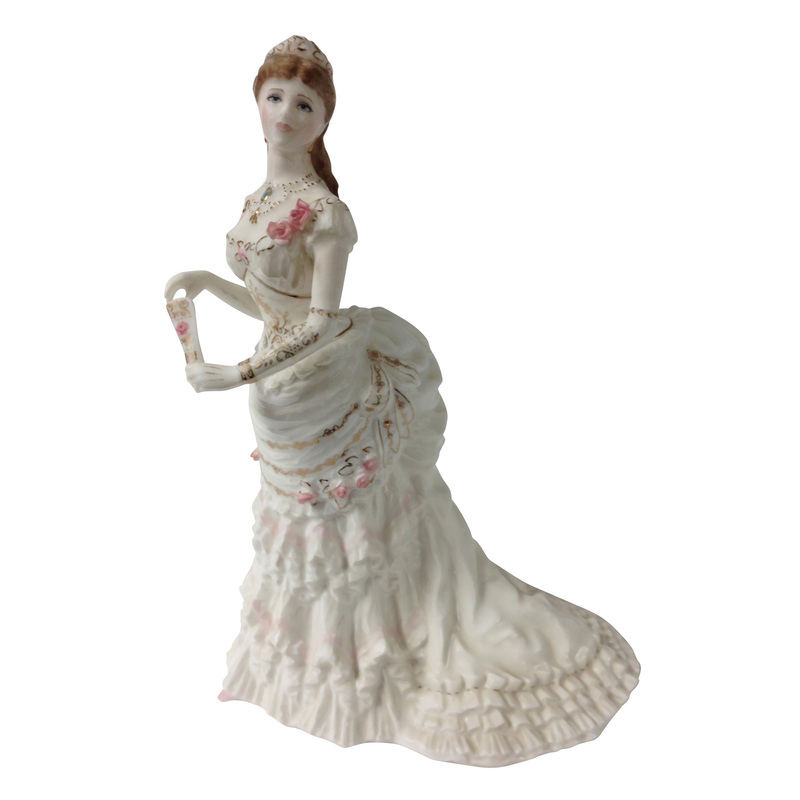 These figures were never available or sold in the USA and are highly desired by collectors. 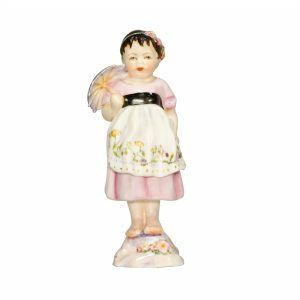 Within this wonderful collection, you will find many subject matters including childhood studies, famous ballets, historical characters, vintage fashion and many others.